I throw a big tea party every April or May for my friends and family. I think it’s a great way to celebrate Springtime! 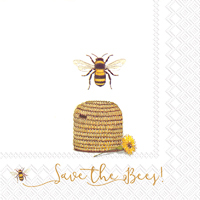 I’m going to tell you all about my favorite eco-friendly products from Ecopartytime that I used for this year's tea party. 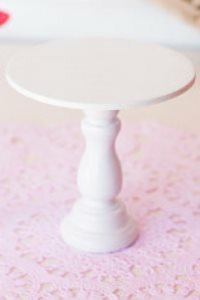 Fancy tea parties are all about the Table Settings! 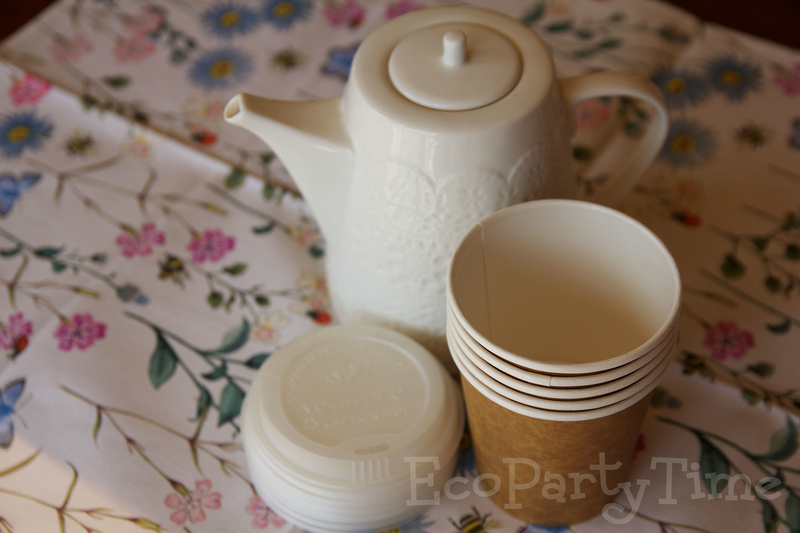 For my tea party I used Ecopartytime’s White Compostable Plates & Utensils. I love using these plates because, as their name says, they are fully compostable. 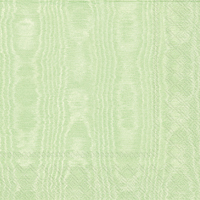 Plus the neutral color goes perfectly with any vintage teacup! 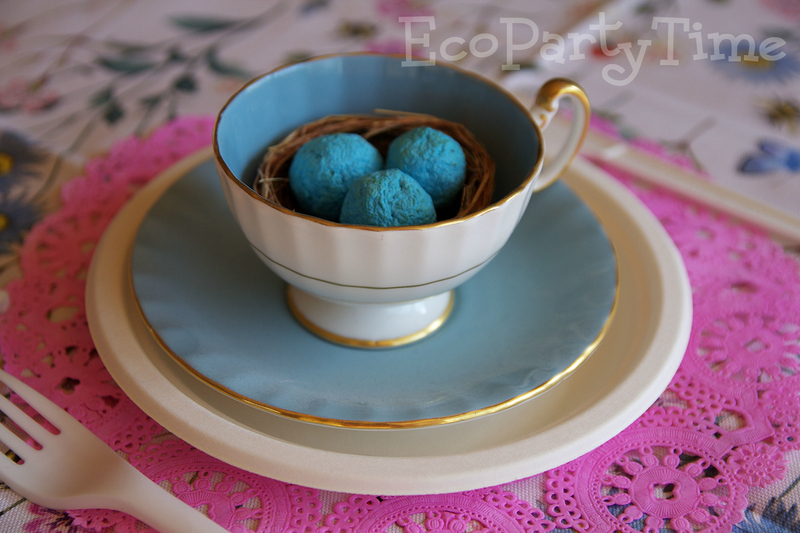 Ecopartytime has lots of neutral colored tableware so you’re tea cups can be the star! 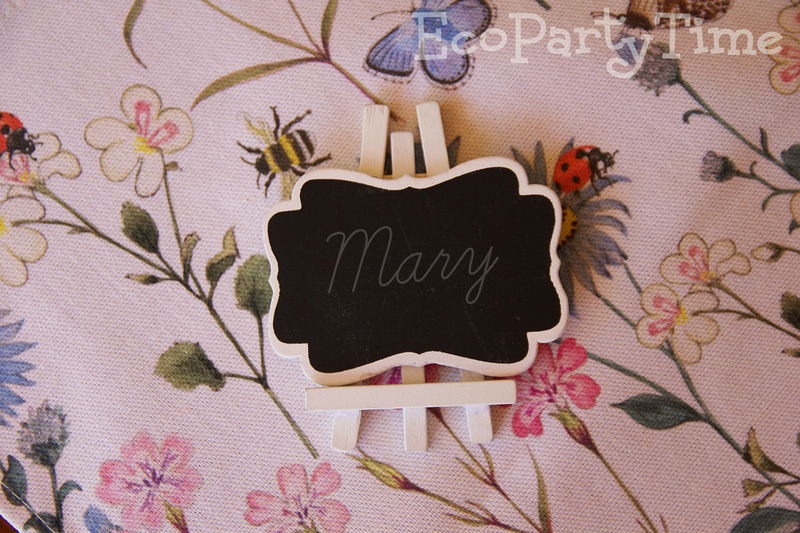 I also went with Ecopartytime's Framed Chalkboard Place Cards. I think they go perfect with the vintage tea cups. Wow all of your tea party guests with stunning decorations! 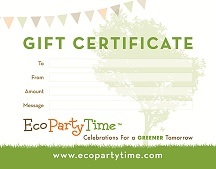 I get all of my decorations from Ecopartytime. 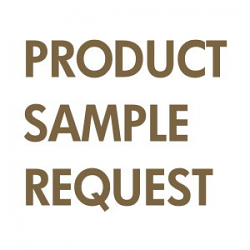 A lot Ecopartytime’s decorations are either plantable or reusable which is great! 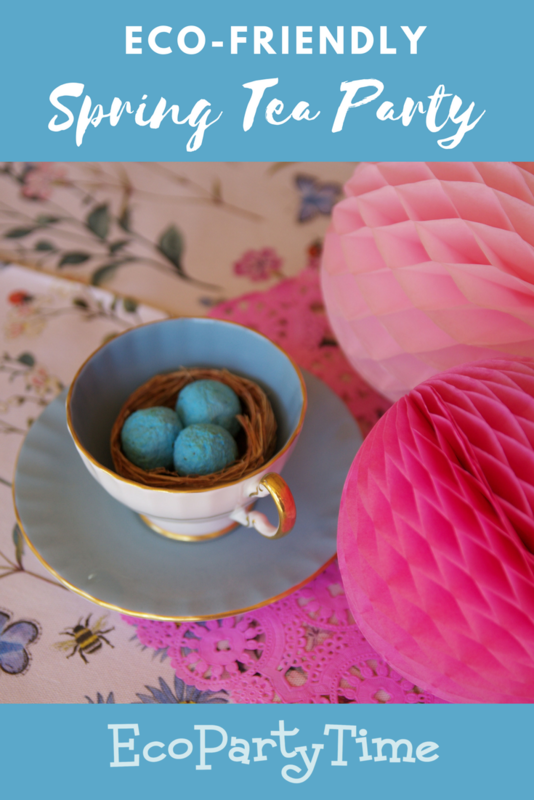 You can throw a tea party every year without breaking the bank since you can store decorations until the next party. 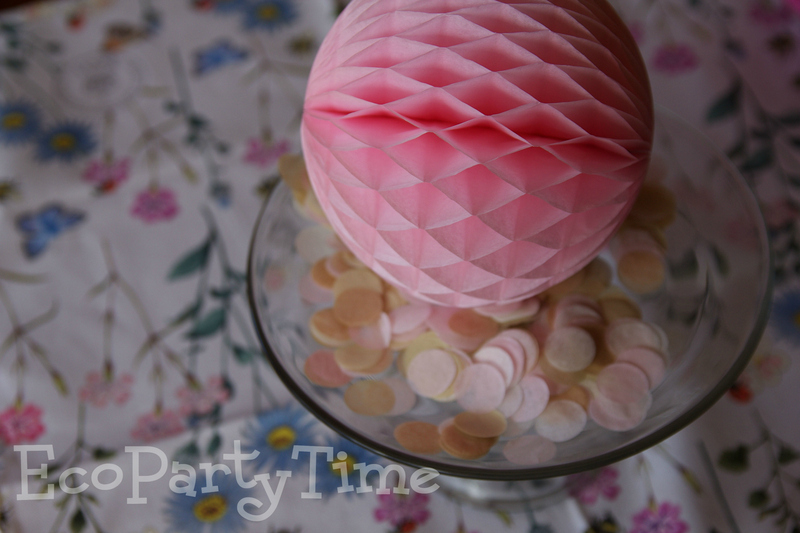 For my tea party I used Ecopartytime’s Blushing Paper Confetti and Pink Tissue Balls. 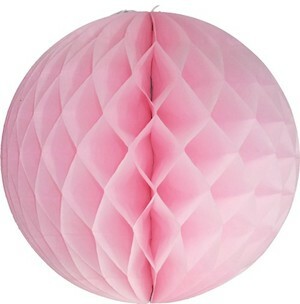 You can get almost any color of tissue balls and when you’re party is over they fold right up so you can reuse them later. What’s a Tea Party without the tea? 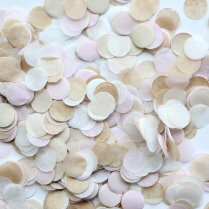 I love using more delicate, floral teas for my tea parties. 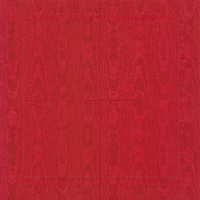 For this particular tea I used a Lavender Darjeeling from Darjeeling Darling. If you have guests that can’t stay long I suggest setting to-go cups out so they can take this lovely tea with them! 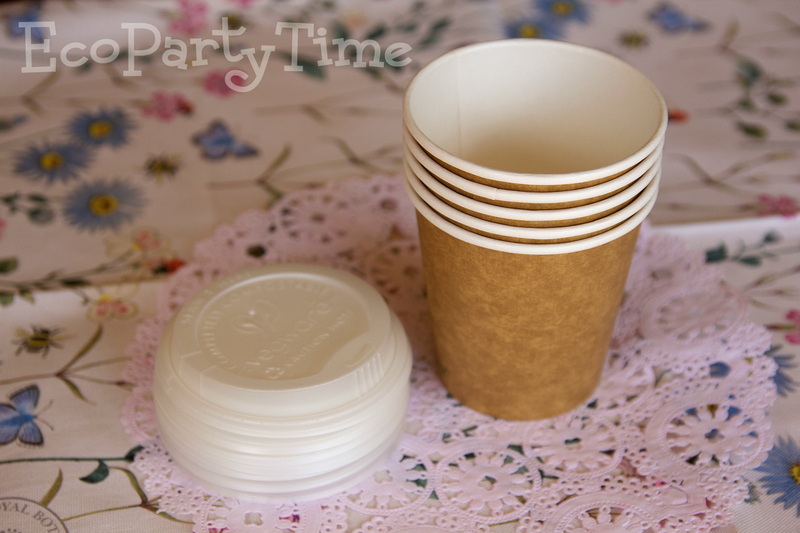 Ecopartytime has eco-friendly cups AND lids that you can have handy. 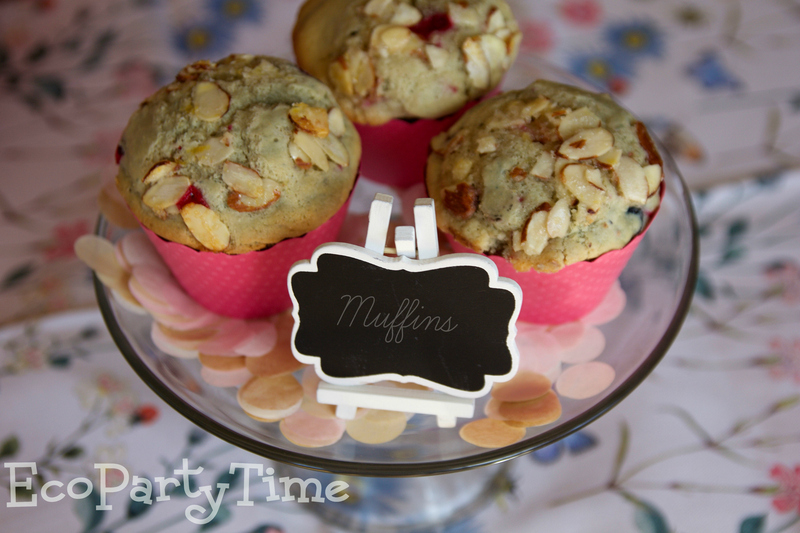 This may not be very traditional but I love serving beautiful blueberry muffins at my eco-friendly tea parties! 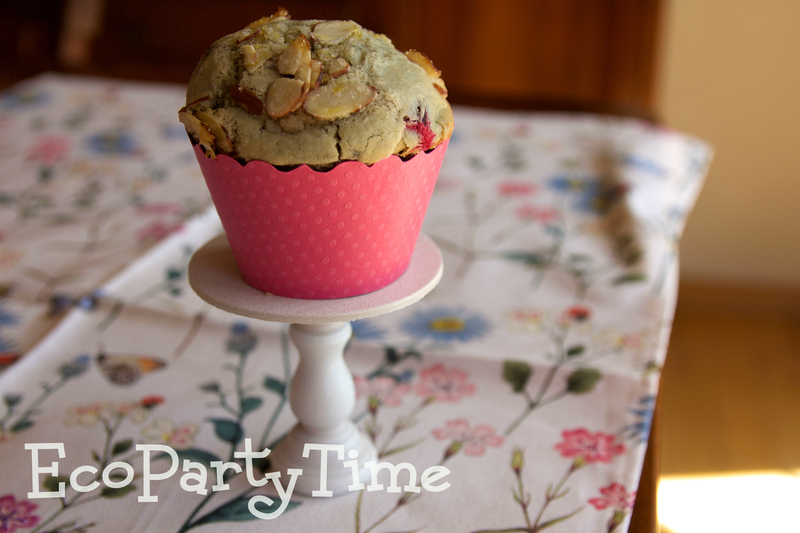 Ecopartytime has gorgeous cupcake liners that are not only perfect for cupcakes but for muffins! These Hot Pink Cupcake Liners make my muffins look more sophisticated and perfect for a Spring Tea Party! Also, here's a great Blueberry Muffin Recipe to use. 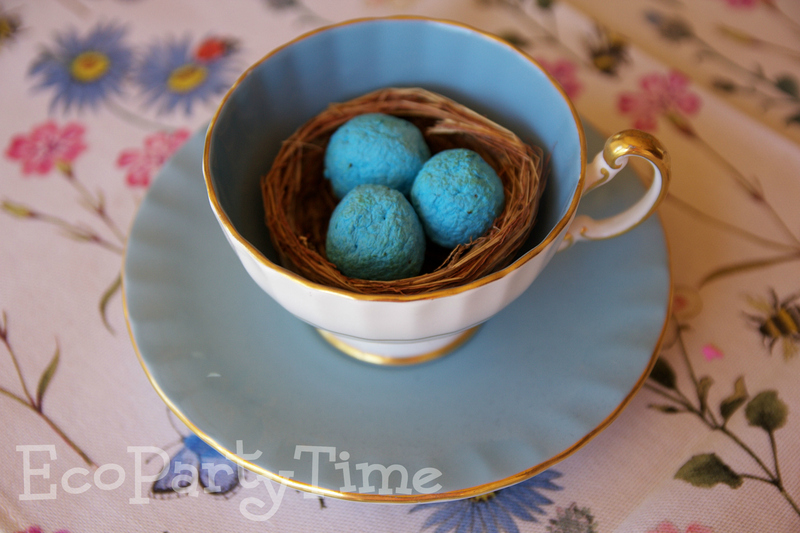 Send your guests home with adorable little Bird’s Nest Seed Bomb Favors! 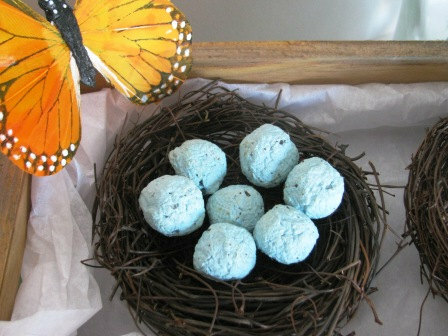 Ecopartytime has eco-friendly nests with custom color seed bombs as eggs. Your guests can plant these little seed bombs at home to grow their own lovely flowers! Plus these favors serve as decorations. I like to place them in the middle of the Compostable Plates to tie everything together. You should be all ready to throw your very own Springs Tea Party! 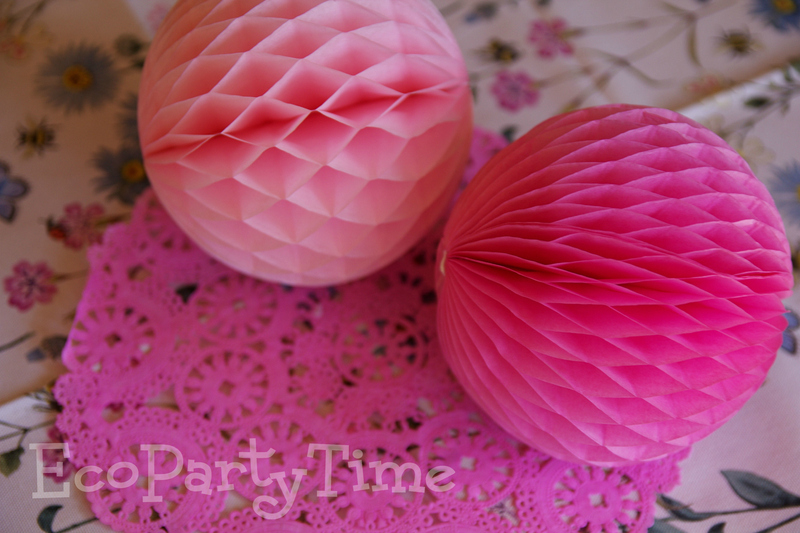 Ecopartytime has so many different products so you can put your own personal spin on the decorations. 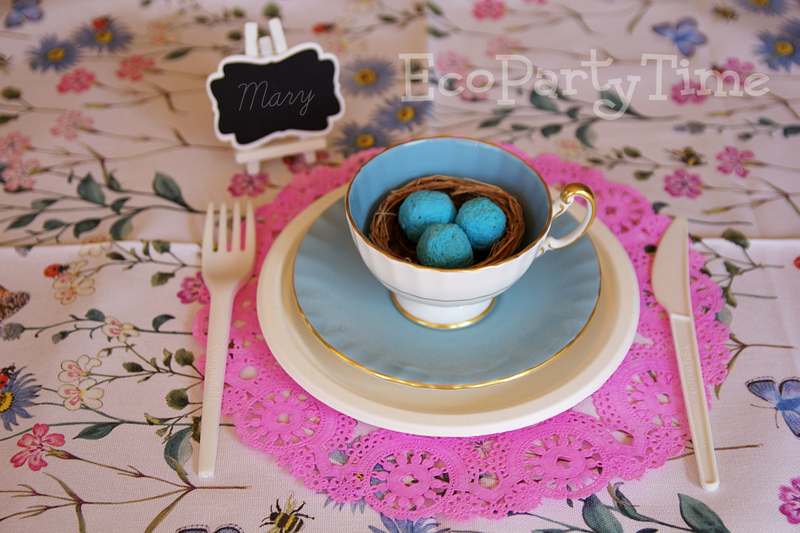 Tag us in all of your Springs Tea Party photos with #ecopartytime!